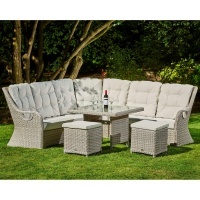 Bosworths Garden Centre are proud of our extremely large in-store garden furniture range and fully complimented showroom area. 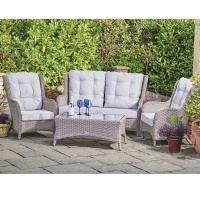 Our extensive outdoor garden furniture ranges have all been displayed for customers to come and experience the quality of the brands we are delighted to stock. 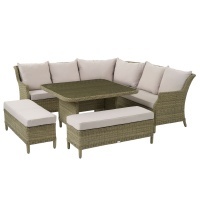 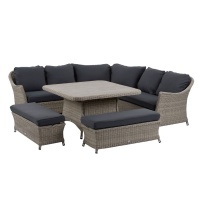 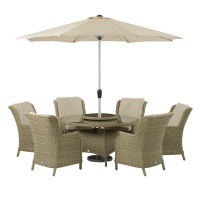 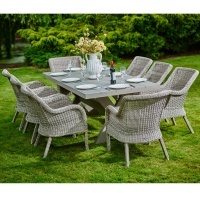 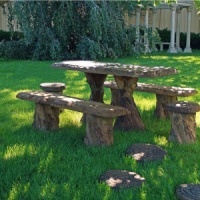 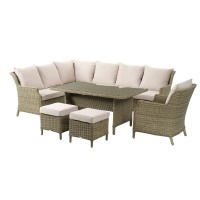 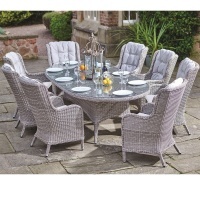 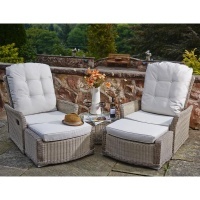 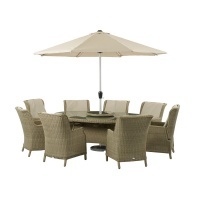 Our garden furniture range is also available online for delivery to a large range of postcode zones.